Largan is far from the only manufacturer trying to do something similar. TSMC, Foxconn and Pegatron are all trying to diversify their businesses as well. The news that suppliers would be looking to do this is no great shocker. During good times, attaching yourself to Apple was like strapping a rocket to your back. As a result, many companies relied more and more on producing products for Apple, rather than seeking out new clients. When iPhone shipments began to stall, it had an oversized effect on manufacturers. While Apple’s shares have fallen slightly, the average share price for suppliers is down 23 percent from one year ago. 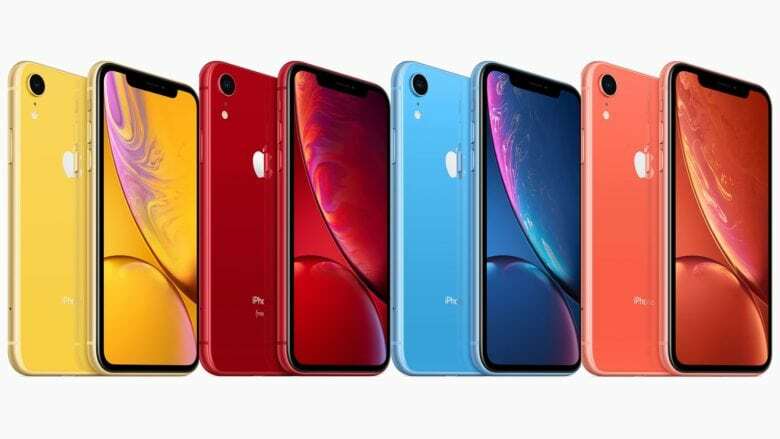 Total iPhone shipments for 2019 are estimated at 200 million units. That’s down from the 209 million estimated for 2018. Those numbers were also reportedly down 5 million from the year before.